Solar Power Cables manufactured by us are developed for the new era of power generation. Designed and manufactured using latest technologies, the PV Solar Cable are available in various specifications as per the clientsâ�� needs. 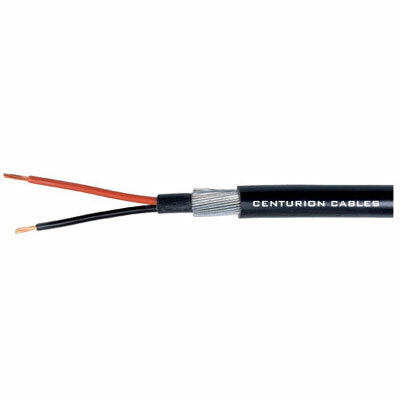 Designed for minimal power losses, the Solar Power Cables or Photovoltaic Cables are tested on various international standards before their delivery to the clients.